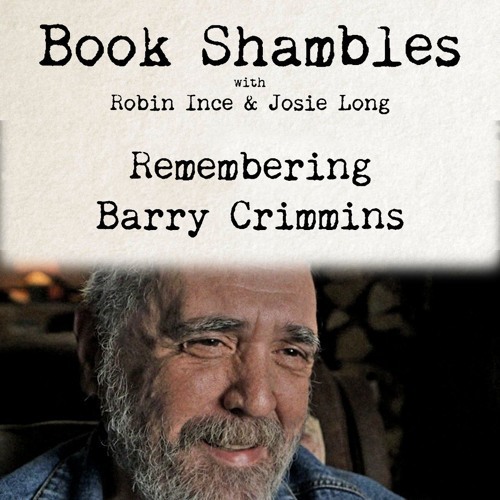 Am so glad that I heeded The Stand in Edinburgh's advice last August and bought a ticket to see Crimmins. It was an incredible show. I can't believe he's gone and so soon after I belatedly discovered his work. My deepest condolences to his widow, family and friends.